Here's your chance to start a business while you live in paradise. Four new, island style cottages (85sm each) each with 2 bedrooms and a large open living floor plan set in a group around two free form pools. 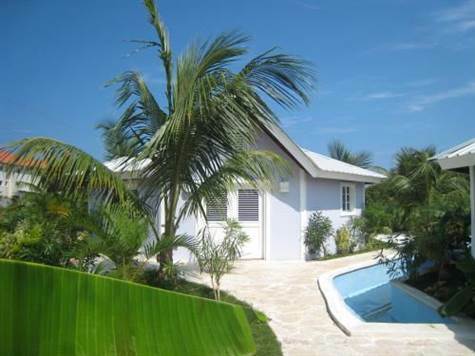 At the edge of Cabarete it is easy stroll to the beach, Casino, grocery, shops, and restaurants. Live in one of the houses on site, or rent out all four - this is your chance to have fun and build wealth here on the North Coast.